Stay connected while you explore the outdoors, get fitter and also get work done without actually reaching for your phone! 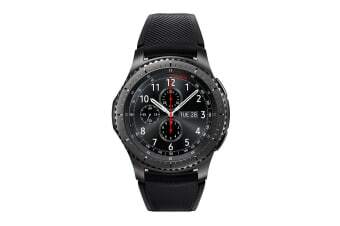 The Samsung Gear S3 Frontier is your full time companion for fitness, outdoor adventure, and just your everyday busy lifestyle. 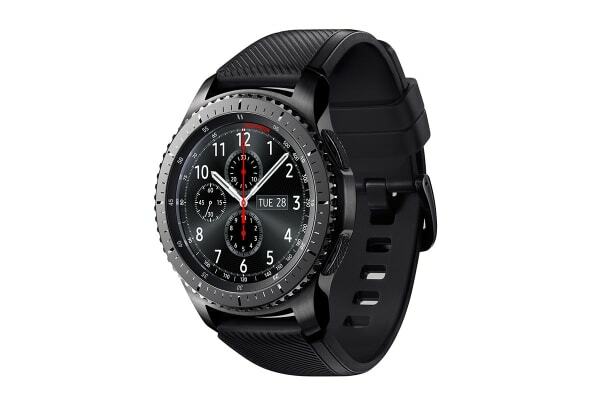 With the Samsung Gear 3 Classic you can breeze through your busy day without reaching for your phone because it’s right there wrapped around your wrist! 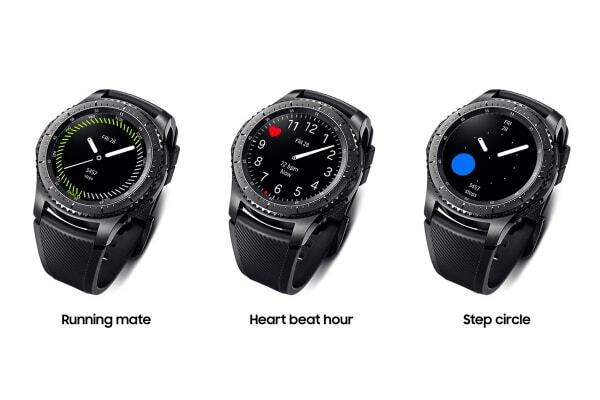 Answer calls, scroll through apps, listen to the next song and even track your fitness data all with just a simple turn of the circular bezel! 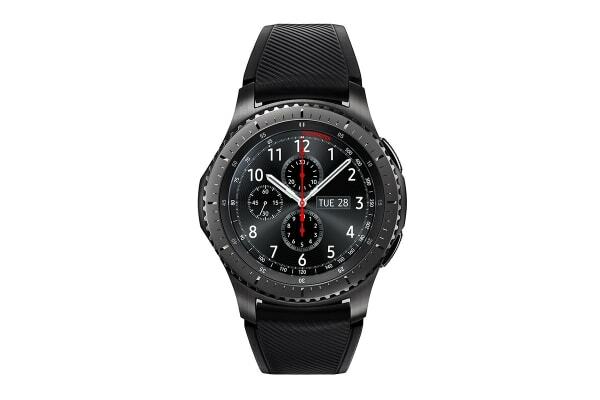 It fits comfortably on your wrist and looks like a premium watch from one of those high-end jewellers and what’s even better is that the always on AMOLED display lets you customize it according to your choice and mood! May not be compatible with Samsung Pay.